Jesse Marley calls herself a realist; she’s all about the here and now. But in the month before Prince Charles and Lady Diana’s wedding in 1981, all her certainties are blown aside by events she cannot control. First she finds out she’s adopted. Then she’s run down by a motorbike. In a London hospital, temporarily unable to speak, she uses her left hand to write. But Jesse’s right-handed. And as if her fingers have a will of their own, she begins to draw places she’s never seen, people from another time - a castle, a man in medieval armour. And a woman’s face. So begins an extraordinary journey across borders and beyond time, one that takes Jesse to Hundredfield, a stronghold built a thousand years ago by a brutal Norman warlord and passed down to the noble Dieudonné family, a clan honored and burdened with the task of protecting England’s dangerous northern border in the fourteenth century. Jesse holds the key to the castle’s many secrets and its connection to the mystical legend of the Lady of the Forest. Somehow Hundredfield, with its history of darkness and light, of bloody battles won and lost, will help Jesse find her true lineage. In a world where the tales of old are just a heartbeat away, there are no accidents. There is only fate. 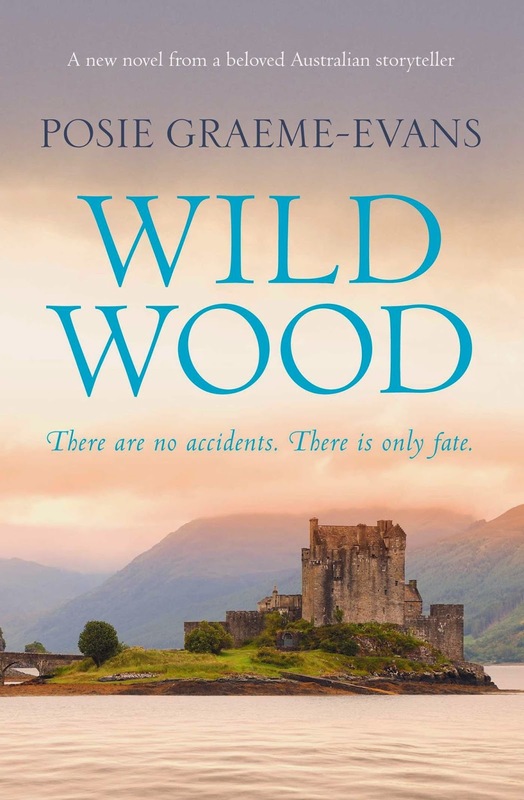 Wild Wood is a dual narrative that draws you in from the very beginning and I was entranced by the hulking presence and history of Hundredfield; located on the Scottish borderlands. Jesse is the key to the past and her narrative in the 1980s is read alongside that of Bayard, a male character in the 1300s. I'll readily admit that I didn't want to leave Bayard's chapters at all, and each time I had to leave for one of Jesse's chapters I cried out nooooo in my head. I wanted to stay with this battle-hardened warrior and was desperate to find out what was going to happen to him, his brother Maugris and strange, mute wife. My interest in Jesse's part of the tale steadily crept up on me and I couldn't wait for the story to meet in the middle so to speak. 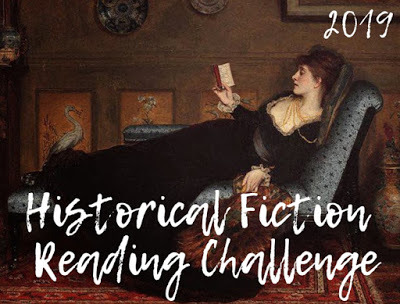 I love to read novels by authors who believe that the past bleeds into the present, and Posie definitely belongs to this category; as does fellow Australian author Kate Morton, and recently discovered author Kate Riordan. By the time I finished reading Wild Wood, I felt as though I'd wandered some of the rooms of Hundredfield but was hungry for more. I particularly wanted to know more about the character of Hawise. 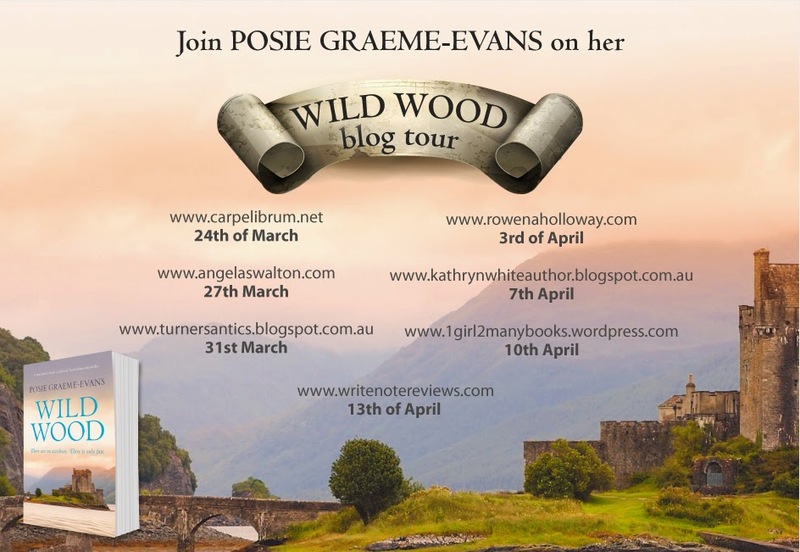 Luckily for me, I was fortunate enough to interview Australian author Posie Graeme-Evans below and put all of these questions - and more - to her, so please enjoy! Hi Posie, and thanks for joining me here at Carpe Librum. It’s such a pleasure to host you here today. Having successfully published five books, with your sixth Wild Wood out this month, I think many readers would like to know where you do most of your writing. 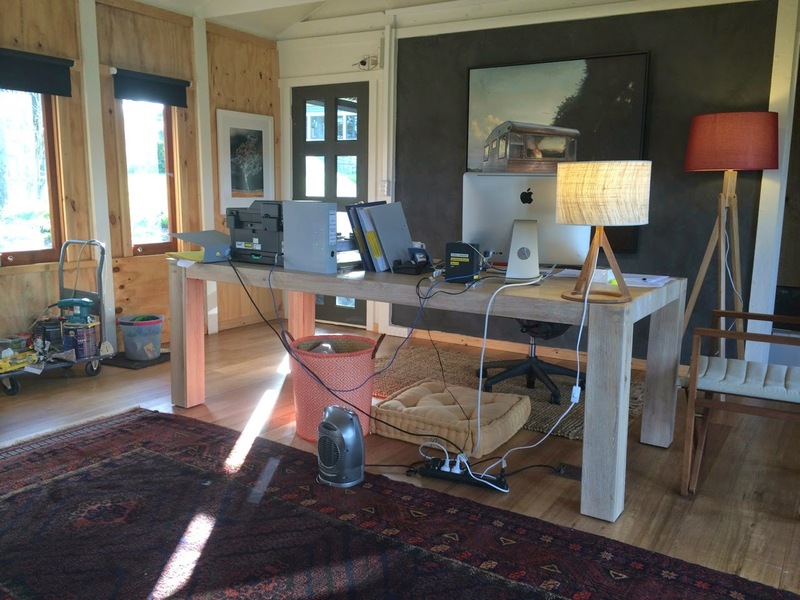 Do you prefer a chaotic and free-flowing writing environment or a clean desk approach? Hmmm. Good question, Tracey : ) I used to think I could write anywhere – and, if pushed, probably can, but now I have a real writers office for the very first time in my working life so this is where I like to write. 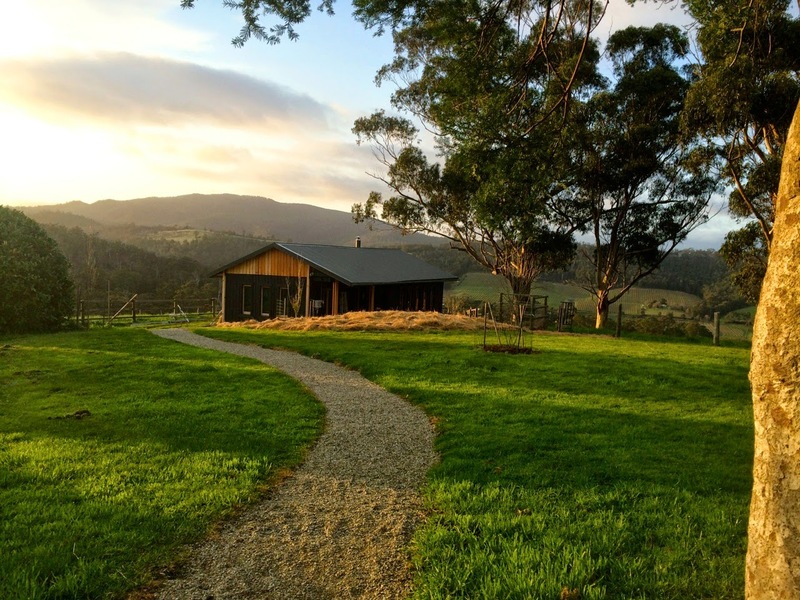 It’s a converted dairy building on a hill, and Andrew (my husband) rebuilt it from being a smelly old shed - when we first saw the place, 200 chooks were in residence - to a civilized room with windows on all sides and lovely views. It’s my book-doona. Doesn’t mean it’s tidy all the time, though! I have periodic frenzies where I chuck everything out, clean everything beautifully, then go through the rubbish because I’ve lost all my notes! Can you tell us about the research you undertook to write Wild Wood? 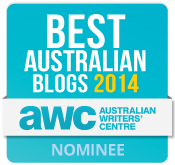 What is some of the more unusual resource material you've consulted in your writing career? Also, because my novels are set in the past, a roll-call of eccentric and unusual buildings I’ve stayed in on the research trail ticks the box marked “unusual resource material”. the shrine of St David. Haunted! Believe me! 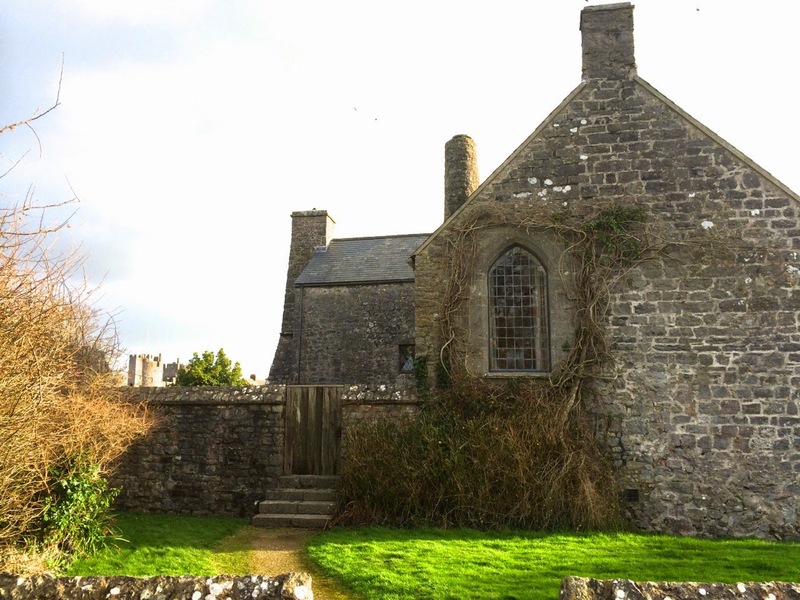 Try a haunted Priory Guesthouse – C11th Monkton Old Hall in Pembroke (and yes, I, personally know it’s haunted.) Or, a fortified tower house in the Scottish Borders for Wild Wood; the Castle of Park taught me all about right-handed spiral stone staircases, for instance. Right-handed? Yep. Built so that a right-handed man with a sword in his hand had room to swing the blade as he descended on his assailants coming up (and who therefore had no fighting room). Then there’s the Bath Tower at Caernarfon Castle on the Menai Straits in Wales. Another ancient place, C12th this time, but I slept in a crenelated bedroom at the top of the tower with arrow loops set in the 2m thick walls. And why is it called the “Bath Tower”? Apparently because there were public baths for the soldiers in the basement – a “stew” in the terms of those days (medieval people often went to public baths) – and it was also a place where the women who followed the garrison and the castle workmen plied their trade. The neighbours wouldn’t have liked that! What was the hardest part of writing Wild Wood? Hawise is a very minor character in Wild Wood who has a very brief scene just over halfway through the novel and I’m desperate to know more about her. What can you tell us? I'd love to read an entire book about Hawise! I’ve noticed in many photographs and interviews that you’re quite fond of wearing scarves and pashminas. I love scarves too, and as a book lover I’m always on the lookout for scarves with text as part of the pattern/design. I was wondering if you collect them, and if you have a particular favourite? You’re right about the scarves, Tracey! Don’t consciously collect them, however they have built up rather over the years – and they tend to mirror my mood, or I’ve bought them at a significant time. 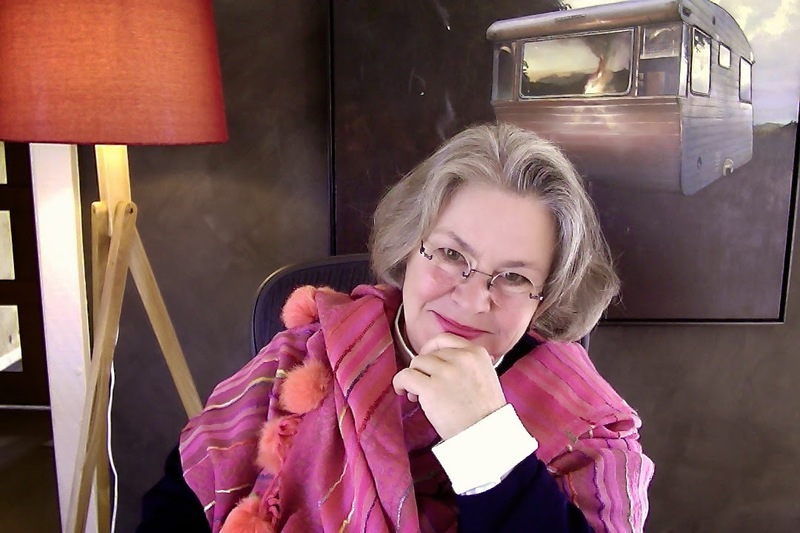 For instance, the one I’m wearing in the picture (above) taken in my office today bought in a tiny shop in Lyndoch in SA when we had actually – and at last! – rolled production on “McLeods”. I think it’s quite refreshingly nutty and it was my present to myself after keeping the faith for 8 years as the network debated if the series would, or would not go ahead. 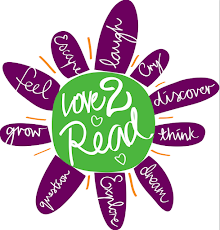 Given your great success in Australian TV (McLeods Daughters and Hi-5, just to name two), what’s your first love now do you think, writing and books or television? 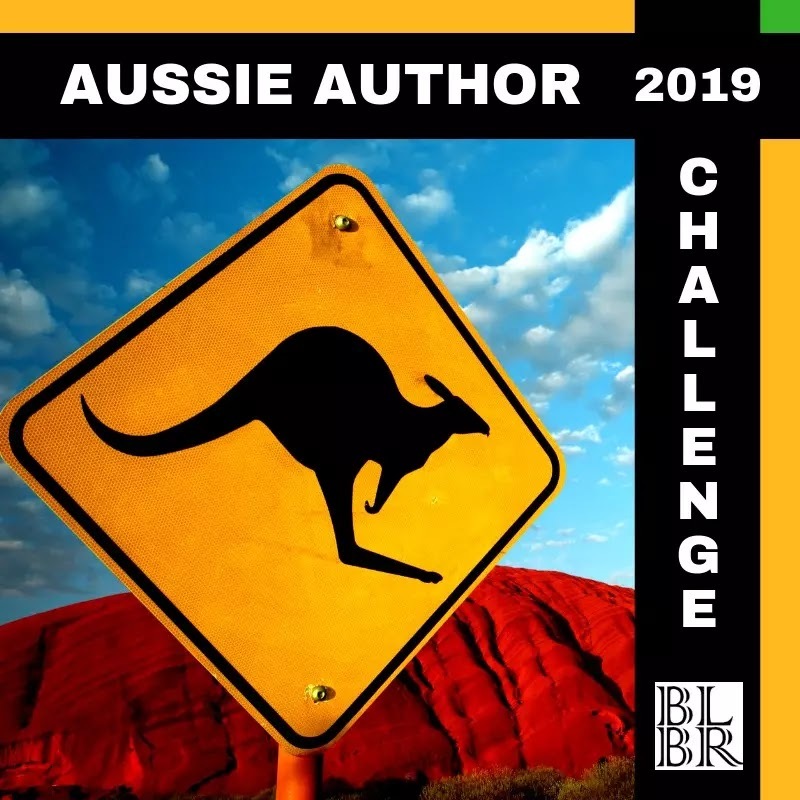 I had thought, after McLeods finished, that I just wanted to write full time; before, books had always come second to TV and fitted into the cracks and downtime of my production life. But, last year as I was finishing Wild Wood, I had an idea for a series and it began to badger me. Just one of those things. And now I’m developing it to shoot in New Zealand. It’s like nothing I’ve ever done before (and I can’t tell you what it is!) but if we get through this current phase of script development (and its not called “Development Hell” for nothing) we might just have a fighting chance of getting into production. Or not. Never can tell with TV – it’s a marathon, not a sprint, and there’s never, ever any guarantee of success. There’s a storm outside, the fire is lighted in the dairy, I’ve got fresh coffee and a cat or two on the chair or the couch and… I’m writing! On second thought, me and Andrew in a warm car driving through a snow storm on a road we’ve never seen before. Preferably in Scotland. My beverage of choice is…? 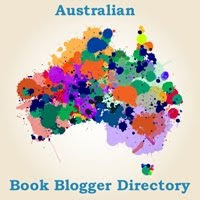 Do you have a favourite bookshop in Tasmania? If so, what makes it special? E-books when I’m travelling, but paper everywhere else. 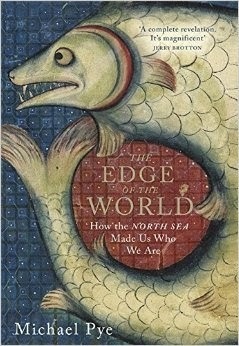 And, at the moment, reading a great, great book called, The Edge of the World – How the North Sea Made Us What We Are by Michael Pye. Just gorgeous, in every way. And beside The Edge of the World is just a stack of other books. A yummy, yummy prospect. What's next? Is it true there’s going to be a sequel to Wild Wood? I really hope so, but what can you tell us? Meanwhile I’ve begun writing The Outer Sea, that will be set in Wales, or Cornwall or Ireland (that’s why we stayed at Monkton Old Hall this January just past.) Too early to talk about it though. I’m superstitious! Just my thanks to you, Tracey. I’ve enjoyed answering your questions. Stimulating!! Thanks so much Posie, I really appreciate your time and wish you continued success. I’ll be looking forward to The Outer Sea. This is not the type of novel I usually read but from your review it sounds like it should go on my wishlist!